Turkey has closed the Dardanelles Strait for domestic sea voyages, Trend reports with reference to the Turkish media Jan. 23. The strait was closed due to the storm. 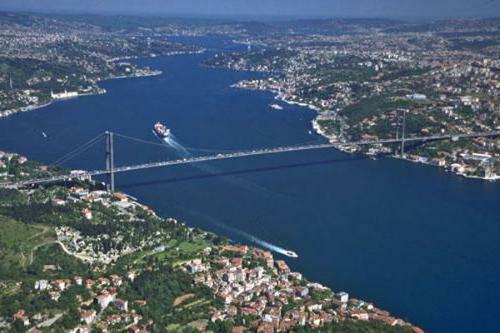 Sea voyages were last canceled on Jan. 16 in Istanbul and Bursa due to snowfall.